Sooner or later, many veteran artists record cover albums that pay tributes to their music roots or to artists they admire. 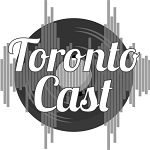 Bob Dylan covering Sinatra tunes is one of the more unusual examples. 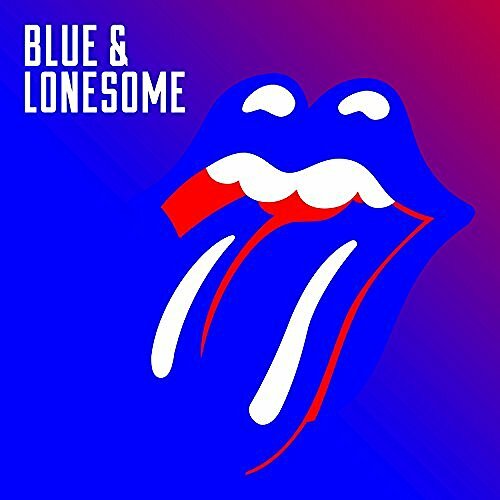 The upcoming album from The Rolling Stones, Blue & Lonesome, is a bit less jarring, since the blues obviously paid a major role in the development of the Stones' sound, not to mention rock'n'roll as a whole. The first track to be released, "Just Your Fool," originated as an early rhythm'n'blues song, written and recorded by Buddy Johnson and His Orchestra in 1953. 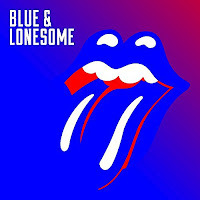 It was given a Chicago-blues treatment by Little Walter, and that 1962 release on Chess Records no doubt came to the attention of the Stones and other British bands who were huge fans of American blues and R&B. 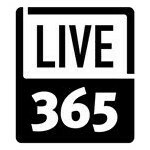 Good music lives on! 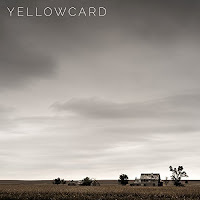 While the Stones keep rolling, the American band Yellowcard has announced that its latest album and current tour are its last. 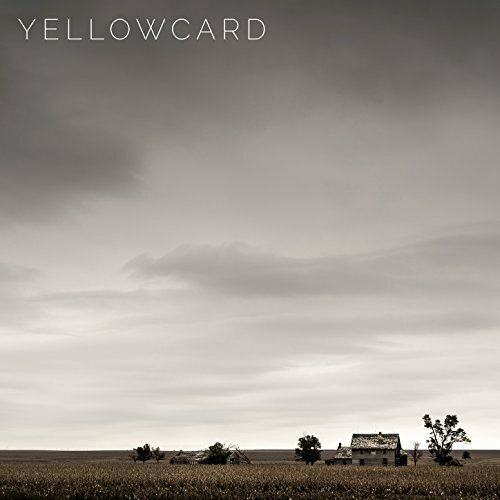 From the tenth and final album, called simply Yellowcard, we're adding "The Hurt Is Gone" to our New Music rotation. St. Paul & The Broken Bones - from Sea of Noise we're adding "Midnight On The Earth"